Home Books Get More Clicks, Traffic, and Conversions! Get More Clicks, Traffic, and Conversions! I’ve put together these three, FREE books to help anyone who is interested in getting more traffic to their website. If you can improve your website with some ranking techniques, you’ll start seeing more traffic. If you improve headlines to make sure they’re compelling, you’ll also see a LOT more traffic. 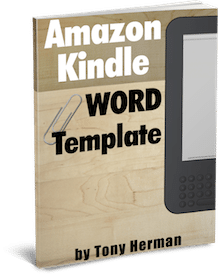 And then use some incredible power words to get more website traffic AND boost conversions. 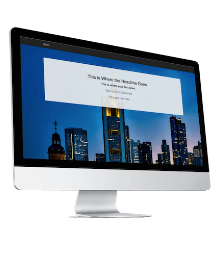 You can see instant results because your website will convert the traffic you already have into more leads and sales. Use these techniques for your website and see results! I use these techniques myself and they work! These books would cost $37 but they are my gift to you because I want you to get a free sample of the quality of books and content I provide. There’s no better way to do that than with a free sample, right? 100% FREE PDF Instant Download! Sign up above and you’ll get an email to download these 3, free books in the next minute! You will also be on my mailing list so that when I publish new books, courses or new articles on my website, you’ll automatically be notified. My aim is to help people with their websites, so I hope you enjoy all the information I can give you. Enjoy! 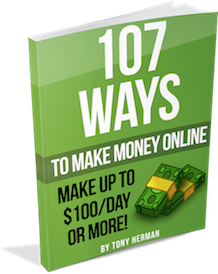 Discover the Secrets to Making Your First $100 Online! 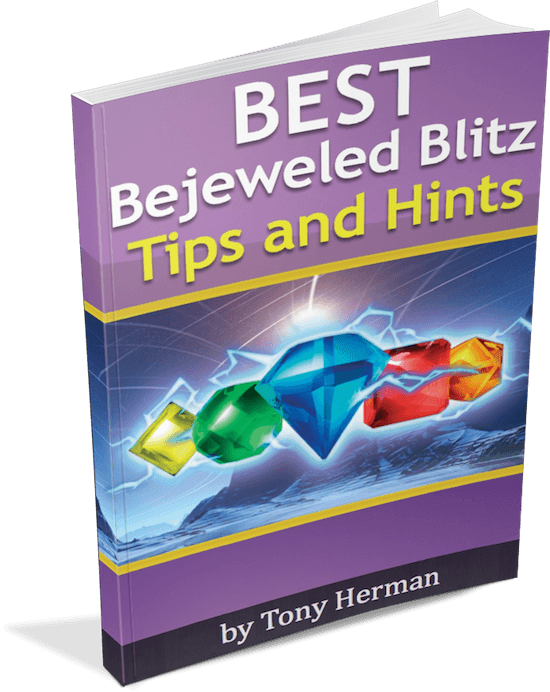 Tired of Low Scores on Bejeweled Blitz?